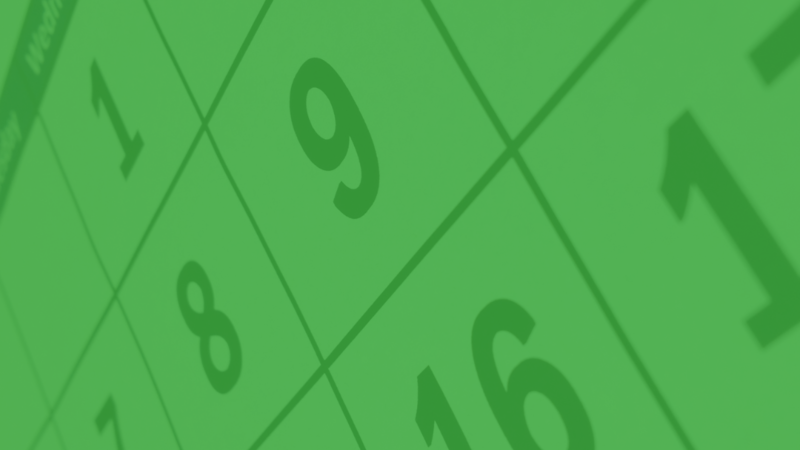 Don't forget to update your Counterpoint calendar for the new year. We've created a step-by-step tutorial to help. 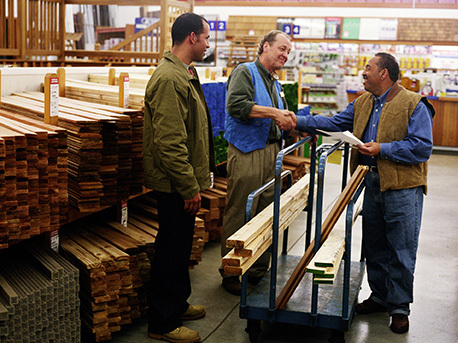 Mainspring understands the uniqueness that is the lawn and garden industry. 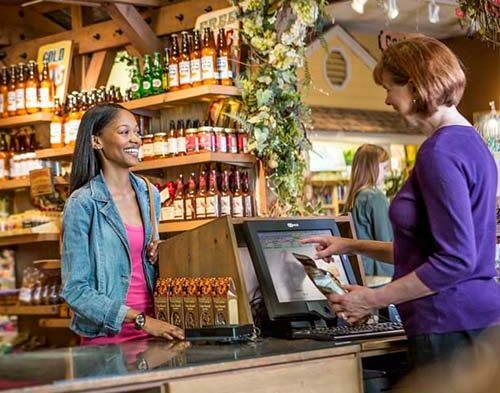 With our Counterpoint point of sale software, we can provide a solution that is custom to your needs. 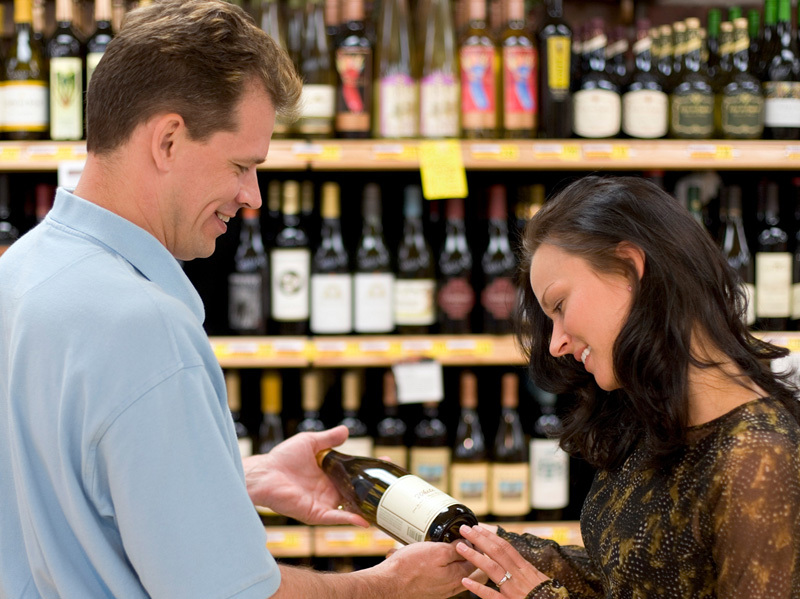 While most believe the wine and liquor industry fit the standard specialty retail mold, Mainspring understands there are challenges unique to this industry. 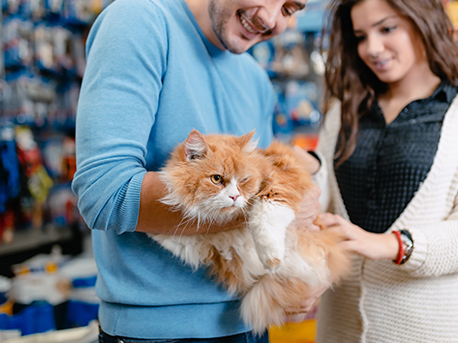 From retail systems to eCommerce and reporting to labeling systems we have everything Pet Stores will need to care for their customers. 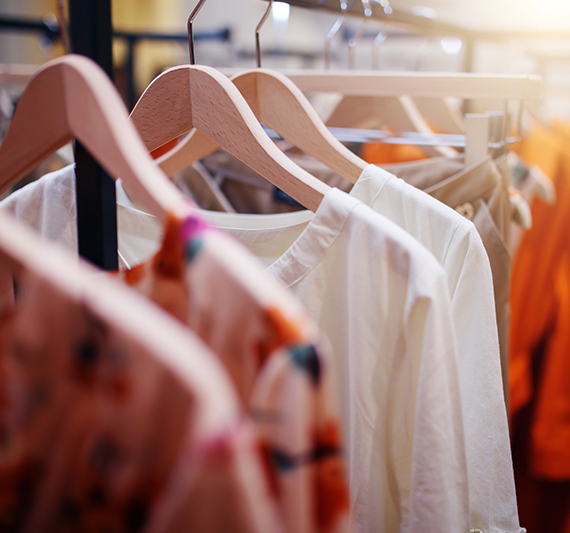 Along with the most familiar challenges retail stores face, Sporting Goods retailers also face the challenge of specialty orders, along with the operational sophistication of a big-box retailer. Mainspring understands these challenges and with Counterpoint can address and resolve these issues for Sporting Goods retailers. The footwear industry faces the daily challenge of managing their entire inventory by color, size, and width. 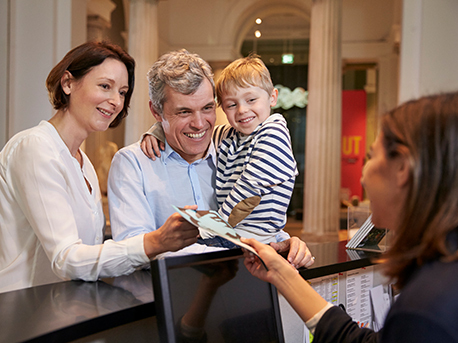 Museum & Attractions require versatile technology that can be customized to fit a wide aspect of needs. From tracking inventory, printing admission tickets, selling food and merchandise, an ability to integrate with online websites, etc. Counterpoint is capable of providing a solution for these requirements. Nutrition and Supplement companies face the daily challenge of recording and maintaining a diverse range of inventory items. Counterpoint offers a detailed category management feature that will alleviate this inventory issue. Counterpoint is a complete retail management solution that will fit one store or hundreds of stores. 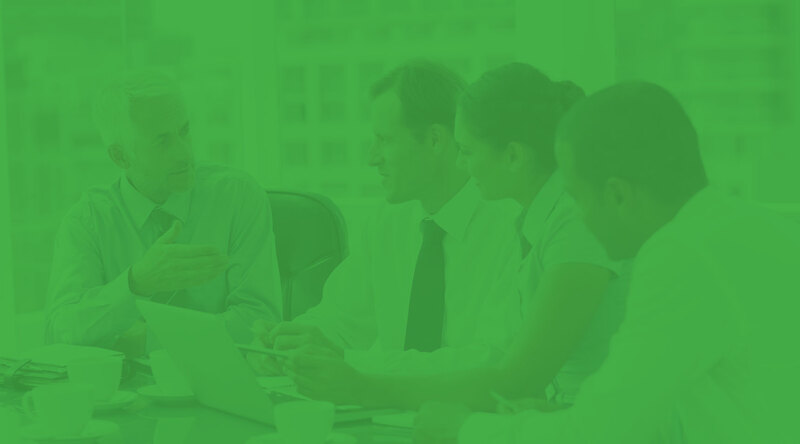 Counterpoint will run your business efficiently and profitably.